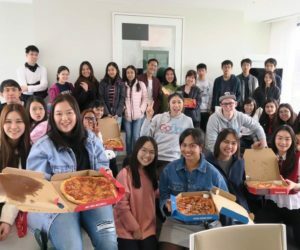 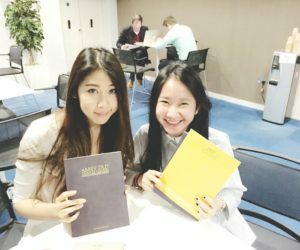 THE SOLUTIONS DESIGNED FOR INTERNATIONAL STUDENTS LIKE YOU! 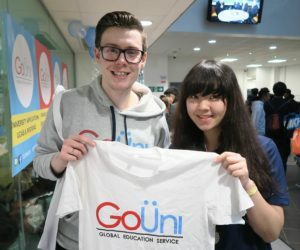 GoUni is an award-winning education service. 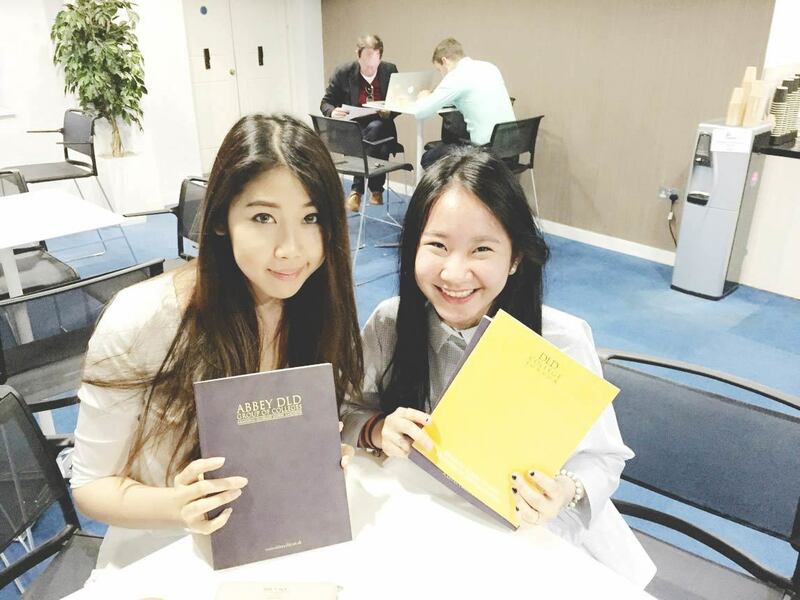 We are the only organisation supervised and supported by the world’s top university, University College London (UCL). 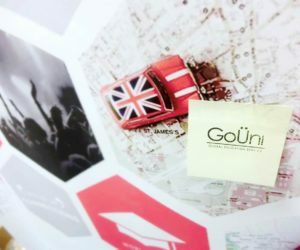 Our global headquarter is located in the heart of London, United Kingdom. 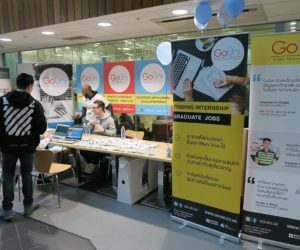 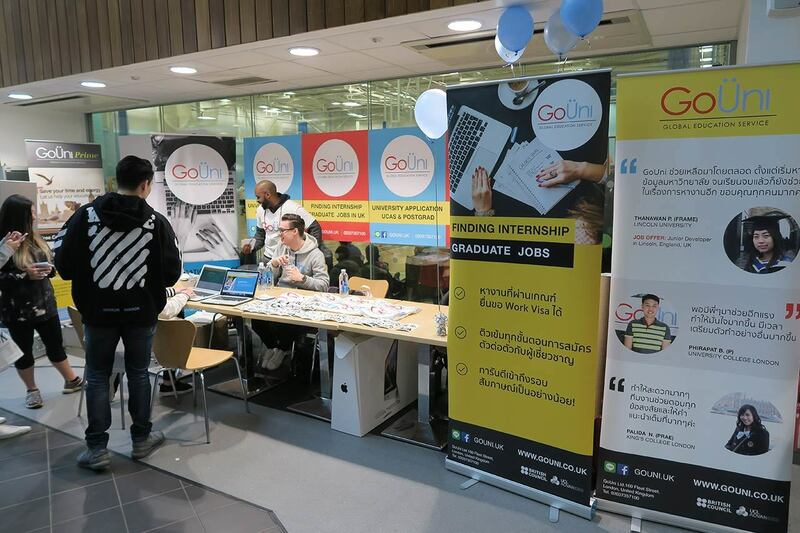 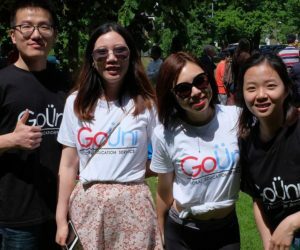 GoUni offers professional services including education consultant, University application, career development for international students graduating in the UK, as a ‘one-stop’ and personalised service. 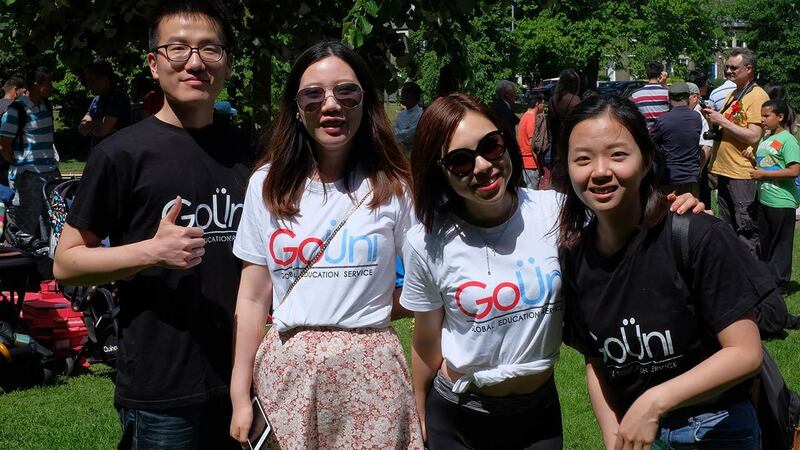 GoUni is dedicated to lead innovation and revolution in international education, give the most transparent and relevant assistance to international students to earn the best experience during their journey in the UK. 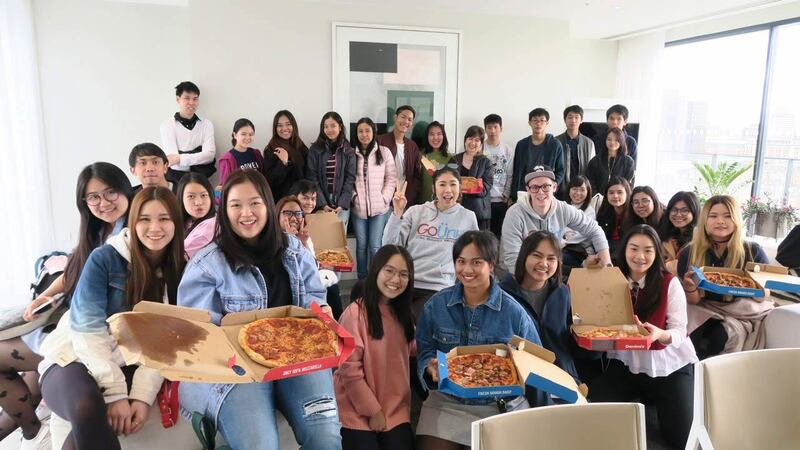 We understand that different students have different needs. 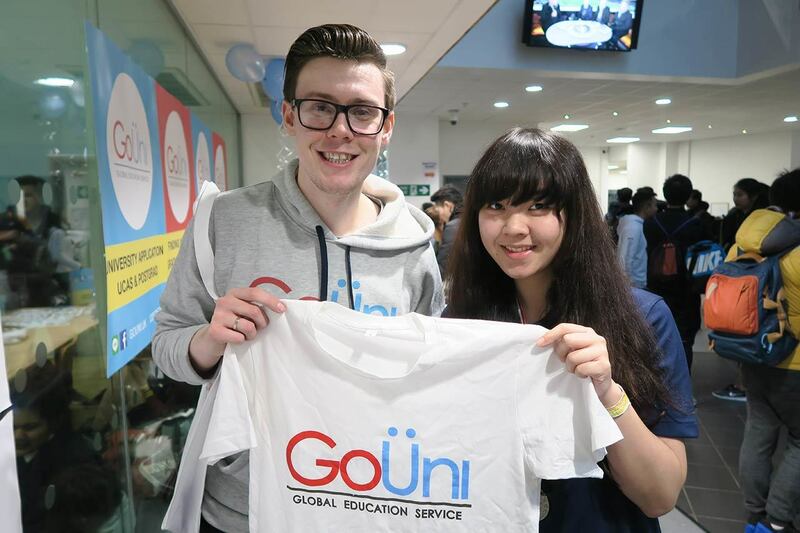 We are here to help to ﬁnd the perfect place to study, with the right course, at the right price. 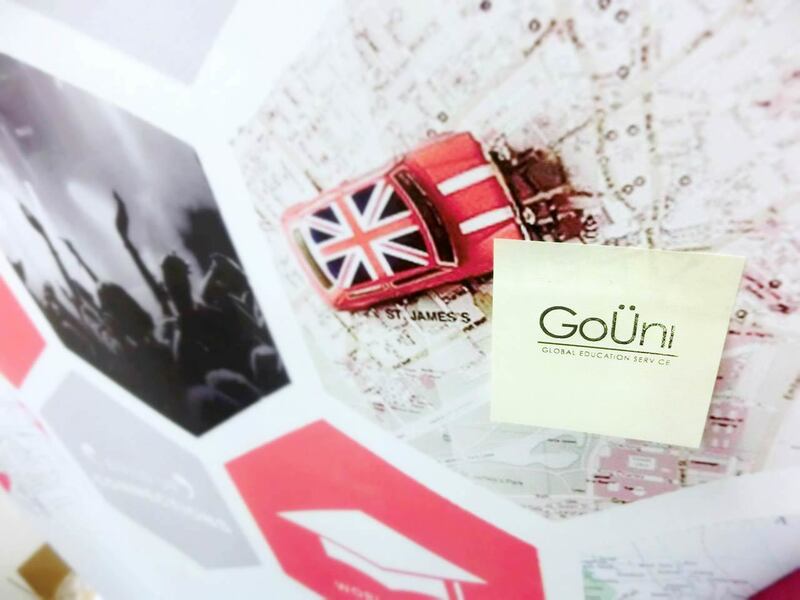 GoUni is the only education service provider that is supervised by the University College London. 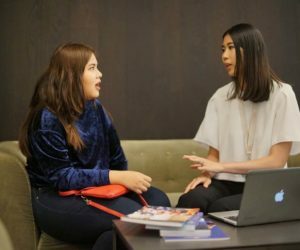 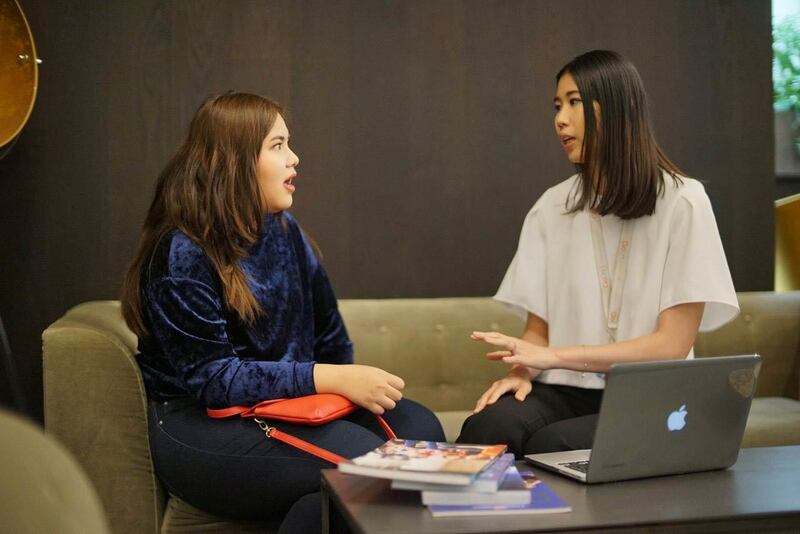 GoUni have been accredited as the ‘Recommended Education Consultant’, by the British Council both in the UK and Thailand. 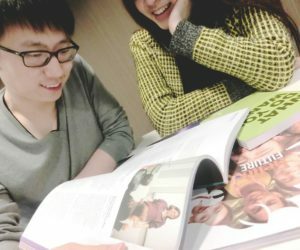 Convenience: You can focus on your study! 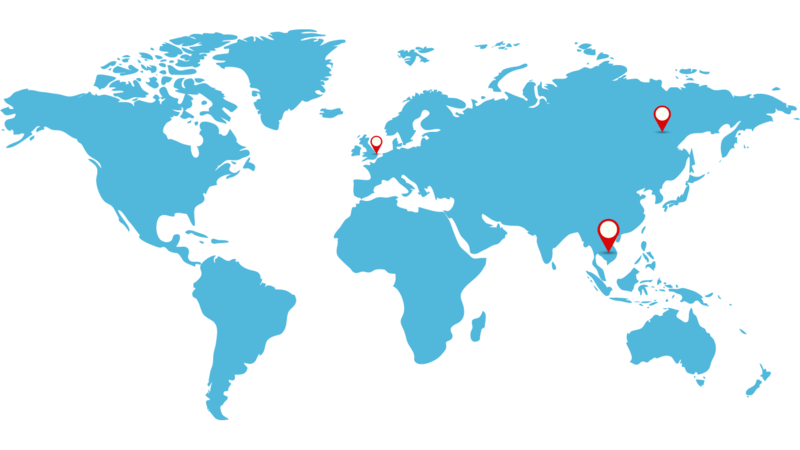 We have offices in 3 different countries, making it easier for you to seek out advice when you are ready to take things a step further.